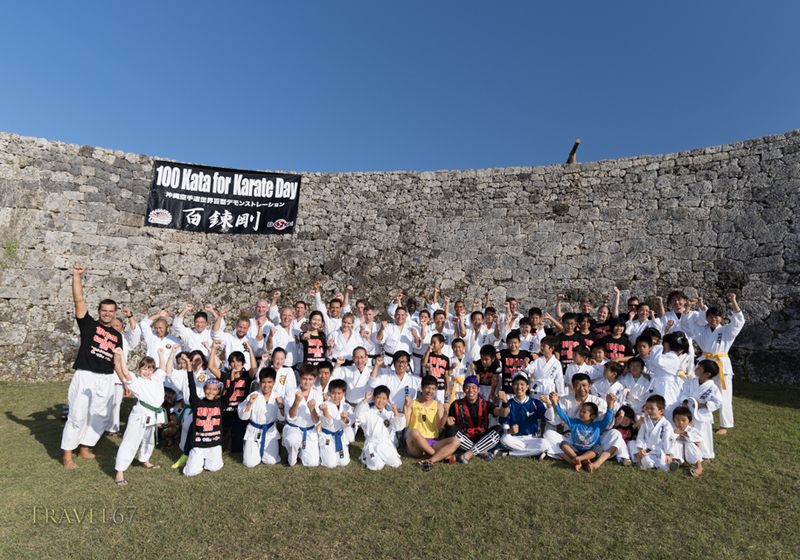 100 Kata for Karate Day at Zakimi Castle. 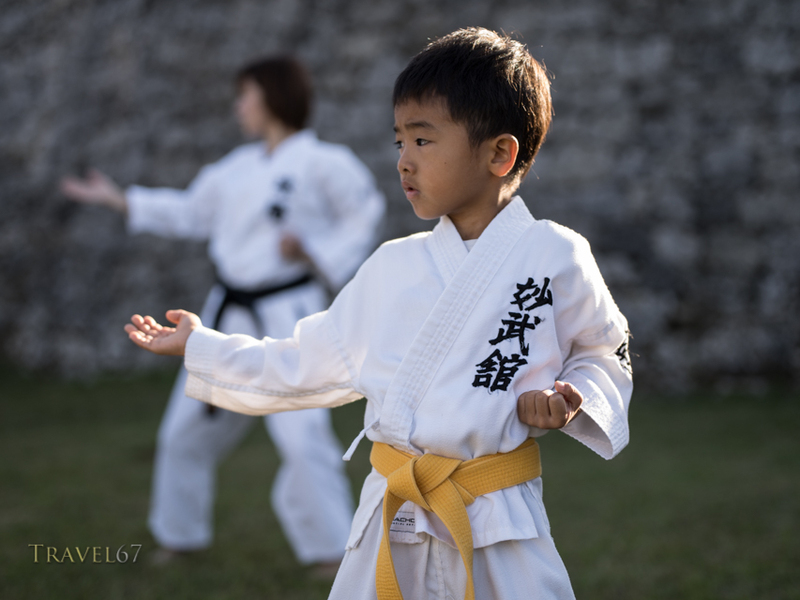 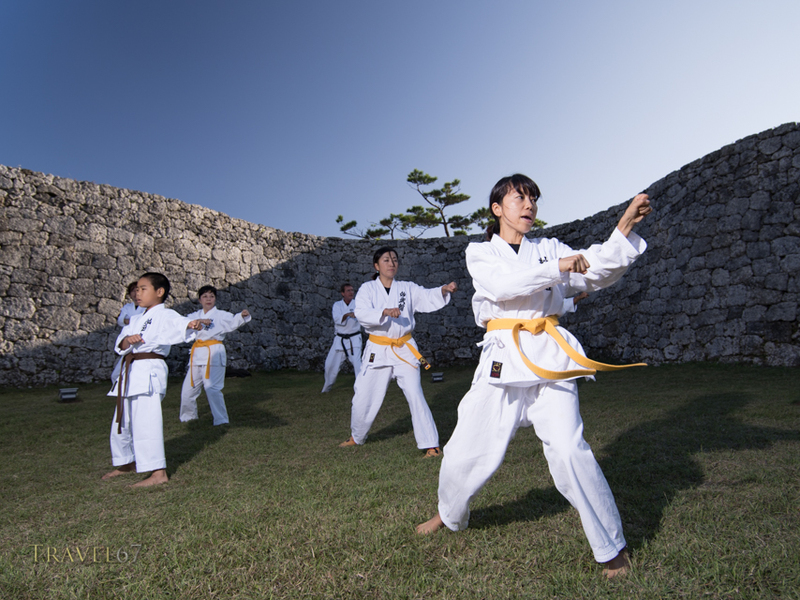 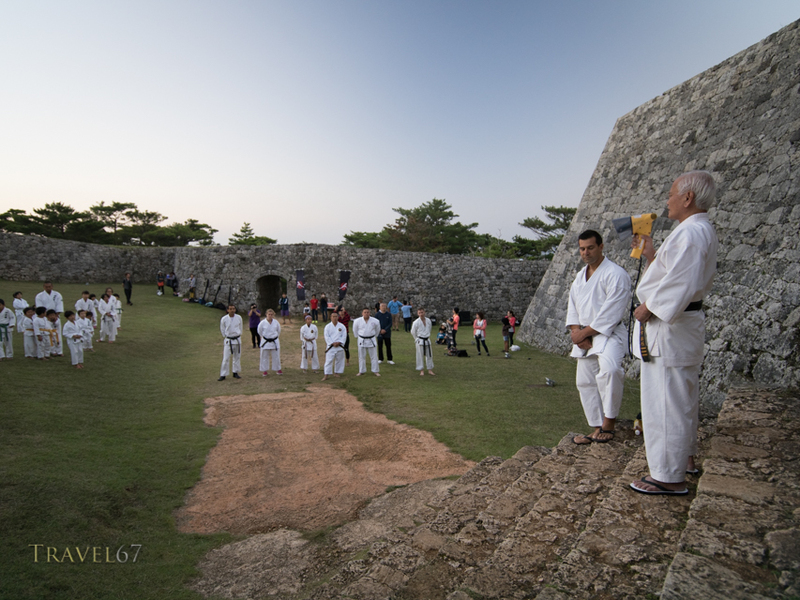 October 25th is Karate Day in Okinawa, at 6AM members of several dojos gathered at Zakimi Castle to perform 100 kata (set forms). 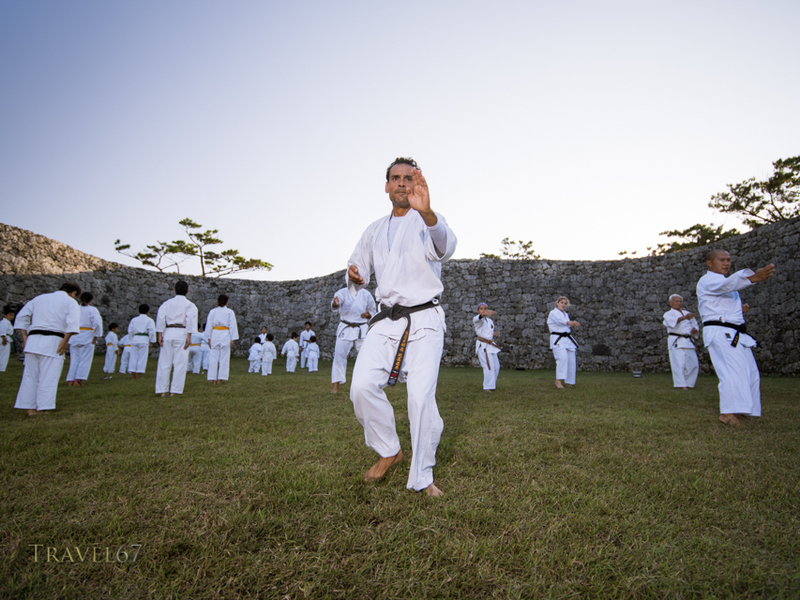 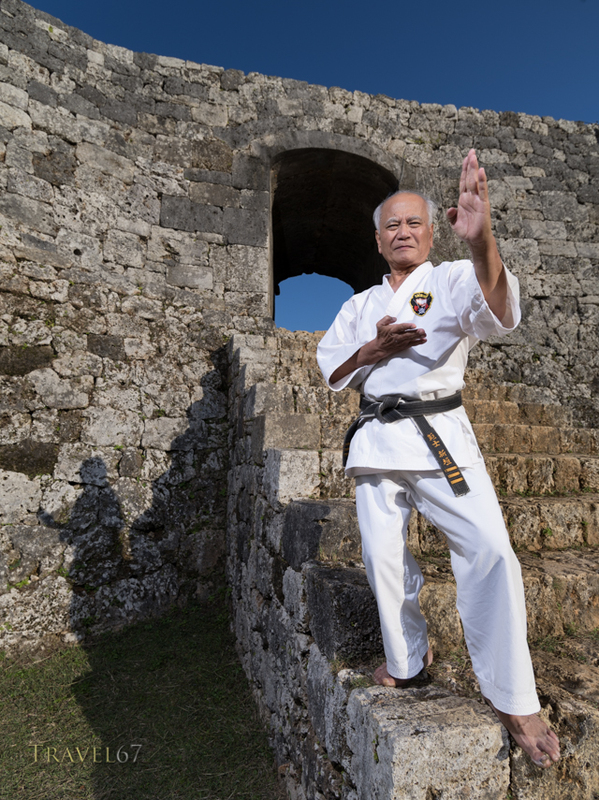 There were representatives of many different styles of karate. 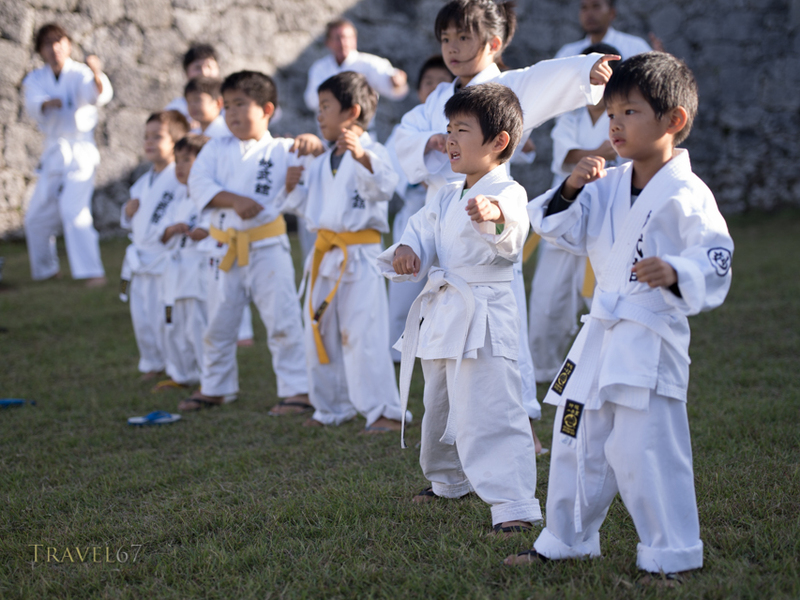 The event was hosted by James of the DOJO Bar, and Arakaki sensei gave the opening words of encouragement. 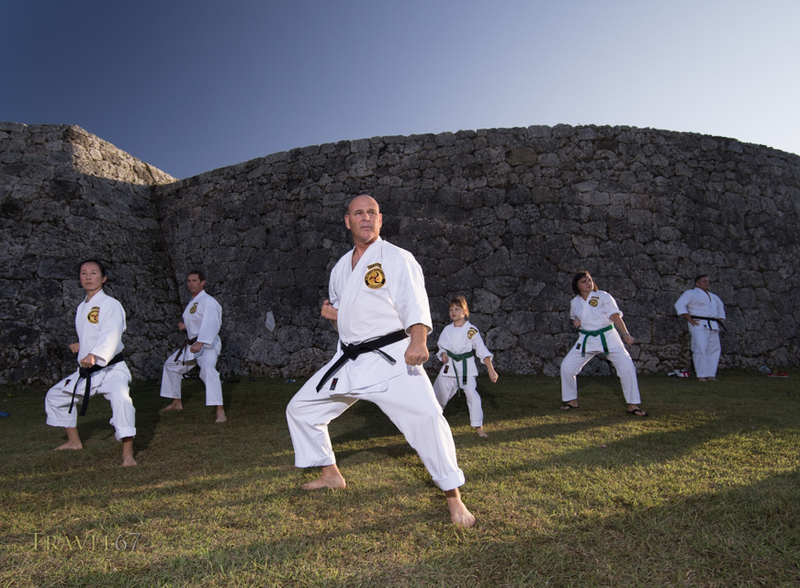 It was great to see so many nationalities, ages, and ranks taking part. 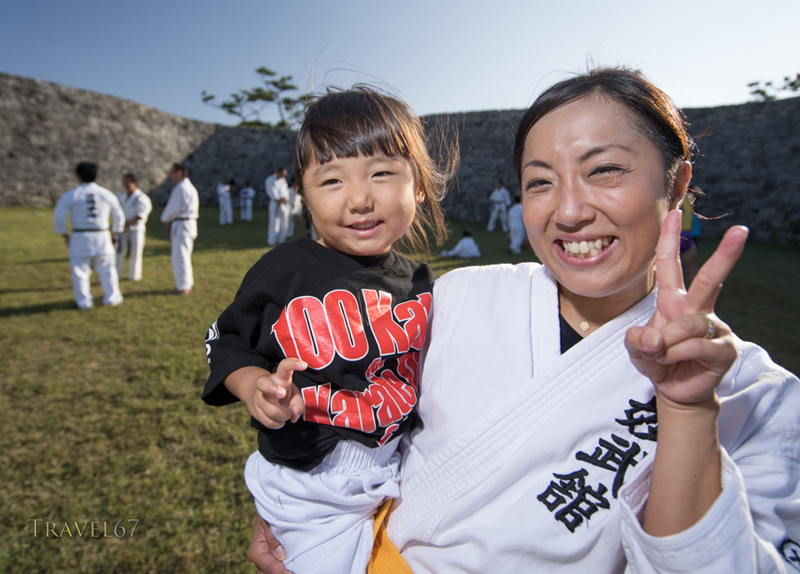 After performing 100 kata of their own styles. 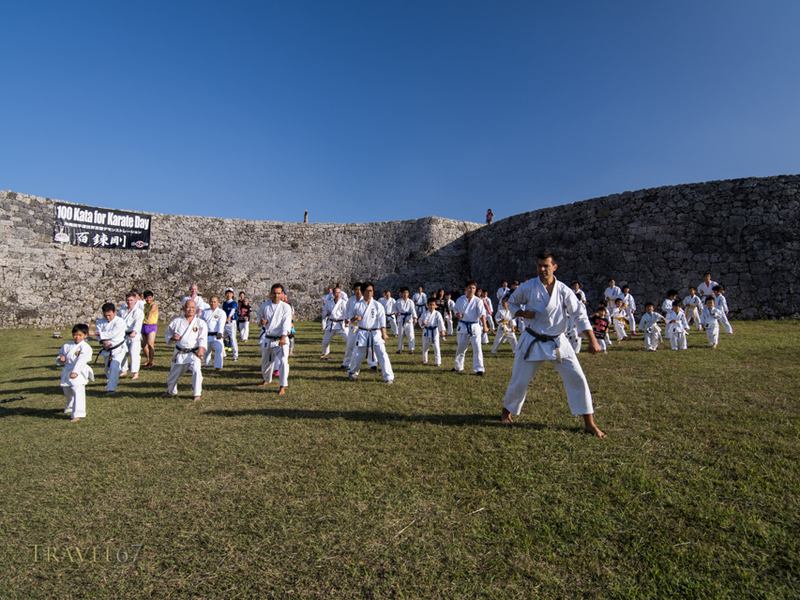 Everyone gathered together and performed a single kata at the same time. 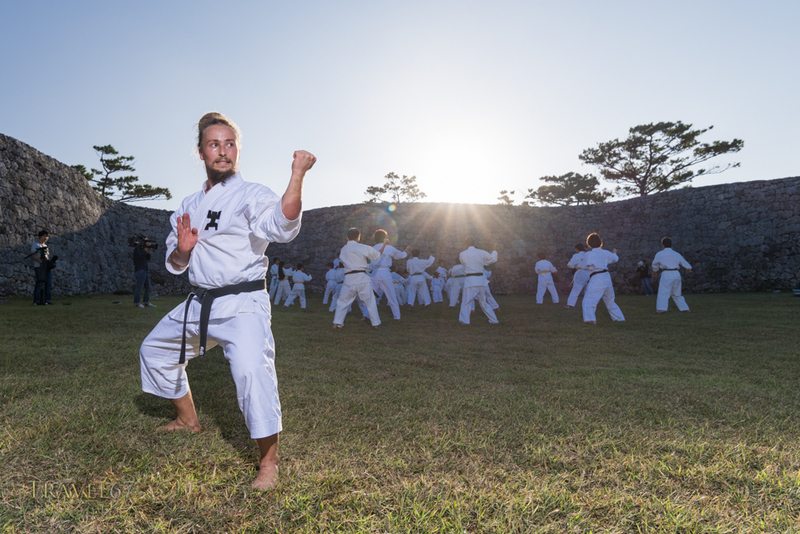 The group size wasn’t big enough to break a world record this year, but that’s just something to achieve another time. 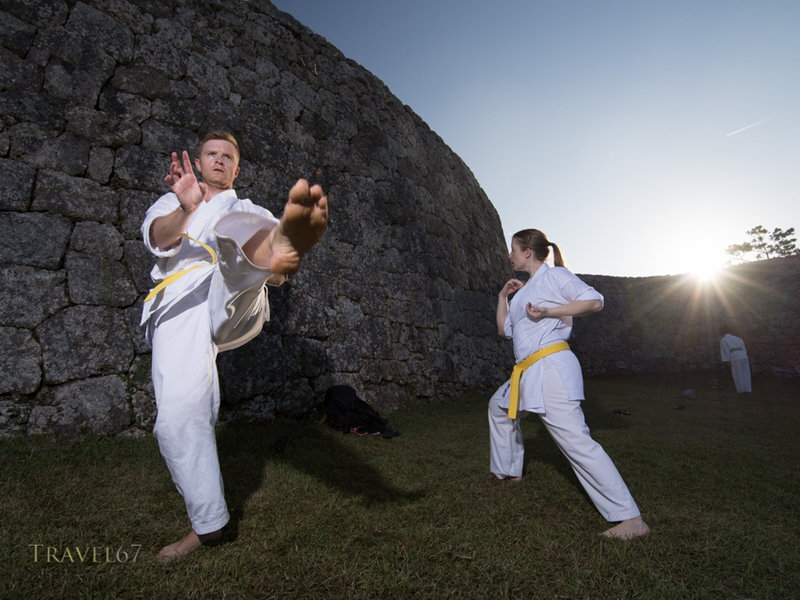 If you’d like a copy of the group pic you can download it for free HERE.